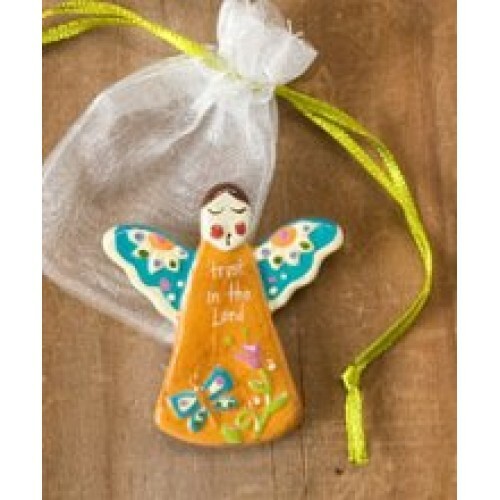 Two colorful options with words of comfort and inspriation. 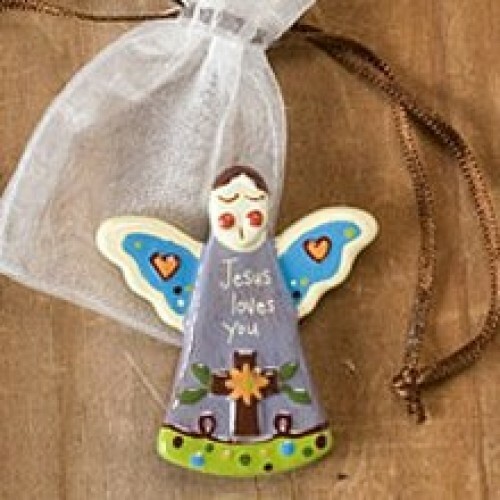 Give a token of your love, and support. 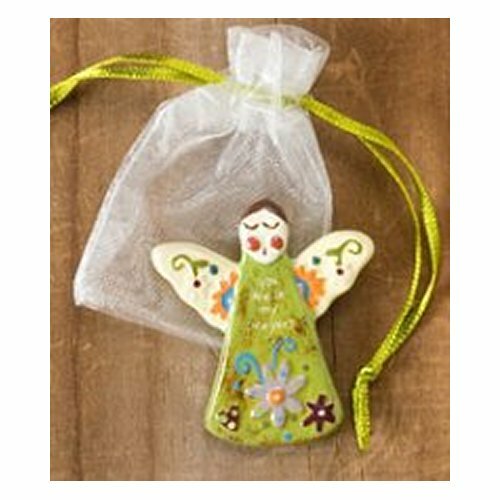 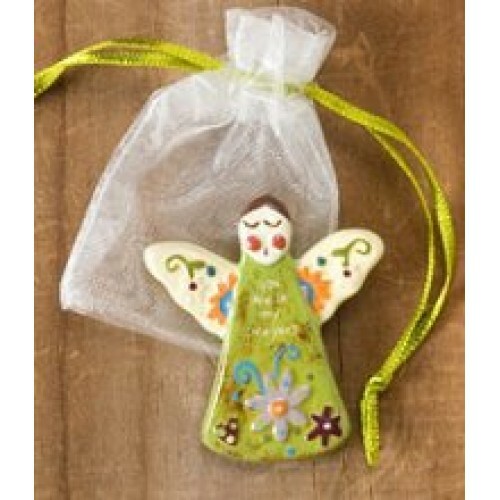 Give a token of your love and support, Choose from the four adorble painted ceramic Angels.